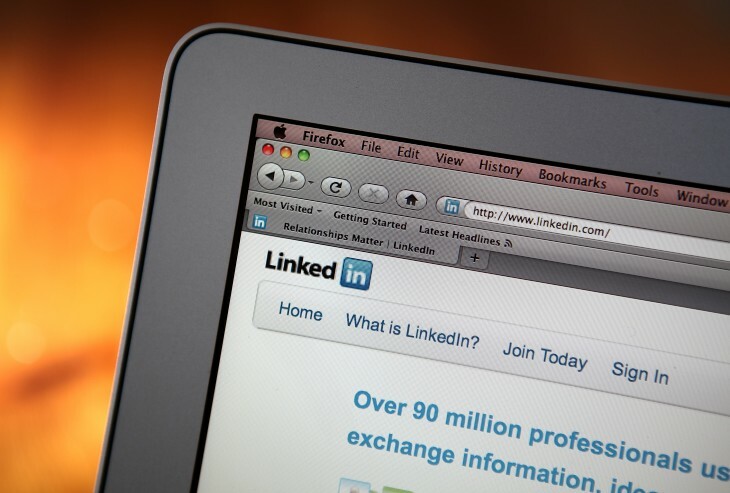 LinkedIn has made its biggest acquisition deal to date today. The professional social network has purchased the job matching service Bright for $120 million, made up of 73 percent stock and 27 percent cash.After the deal closes in the first quarter of 2014, several members of Bright’s team will join LinkedIn, including its engineering and product divisions. Existing users will be able to access their data on Bright’s website through February 28. Bright founder Eduardo Vivas said in a statement that the deal took place because “[LinkedIn] shares a similar vision and is equally obsessed about using data and algorithms to connect prospects and employers.” The one problem that Bright apparently lacked was the ability to scale. Yes, Vivas’ team had the talent in-house to build out its product and has successfully calculated billions of scores, but it didn’t have the ability to bring its technology to a much larger marketplace. If you’re not familiar with Bright, it’s a service that utilizes machine-learning algorithms to recommend jobs to those looking for work. It also uses data-driven matching technology to make sure that users aren’t finding irrelevant listings. The $120 million for Bright is the most LinkedIn has paid. Previous acquisitions include Slideshare, which cost $119 million, and Pulse, worth $90 million. It will be interesting to see Bright’s impact as LinkedIn continues to grow in terms of membership. As Re/code points out, Bright is a natural fit for LinkedIn as it makes a bulk of its revenue from its Talent Solutions group. Over the past couple of years, LinkedIn has made several updates and launched new features to improve the process for recruiters — Bright may kick things up a notch.